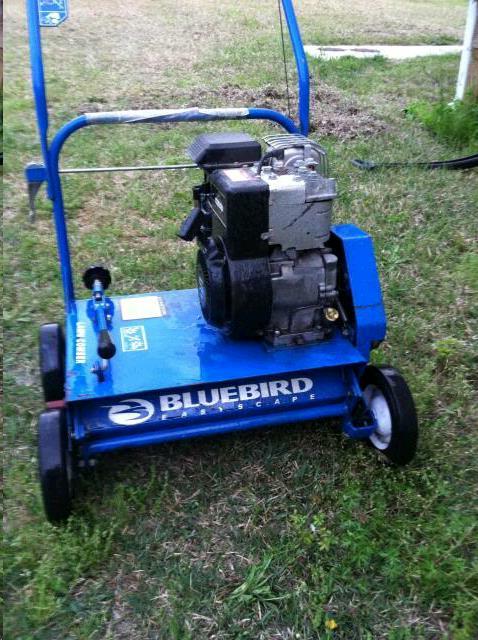 5 HP ENGINE RUNS ON REGULAR UNLEADED GAS. ADJUST DEPTH SO BLADES ARE BARELY TOUCHING TOPSOIL!! * Please call us with any questions about our thatcher lawn swing teeth rentals in the Detroit Metro area, including Rochester MI, Troy, Pontiac, Utica, and Sterling Heights.